Beautifully-painted rooms don’t just happen. You need to plan, prepare and buy quality products to get the job done right. 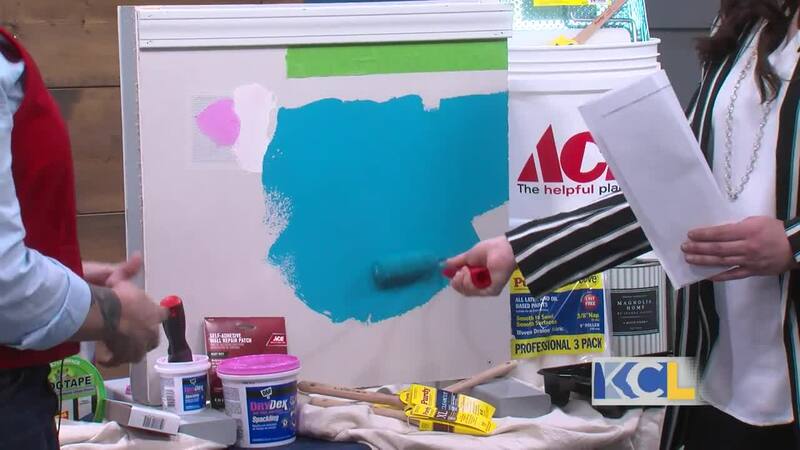 Audrea Laquet, General Manger at Westlake Ace Hardware, talks about the supplies you need to get your painting project started. We’re talking about how to best repair holes in walls, the tape you should use, which brushes and rollers work well, and the Ace Extra Mile Promise. Right now, Westlake has a BOGO Paint Sale going on. 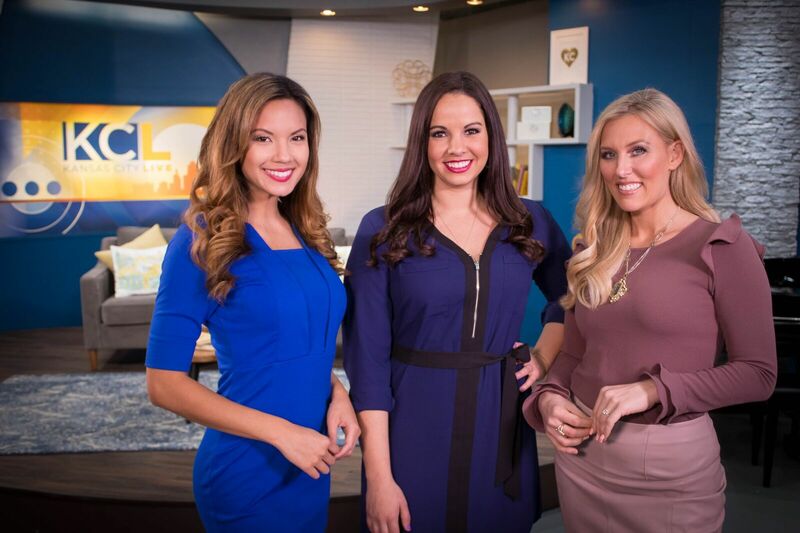 It’s their biggest paint sale of the year and it goes March 20-25 at their locations across the metro.